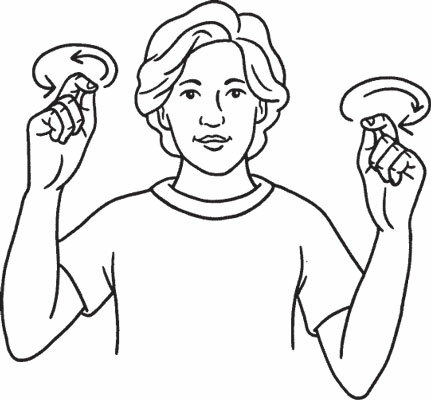 The holidays and other yearly celebrations are an enjoyable time for family and friends to gather ’round and join in the festive good cheer. 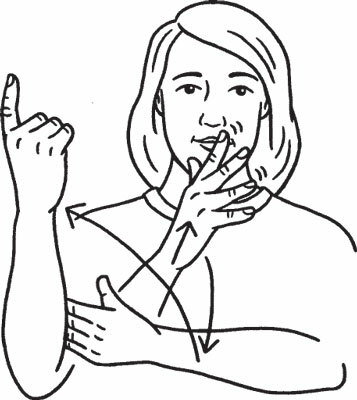 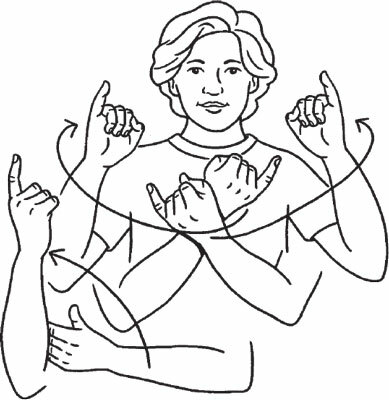 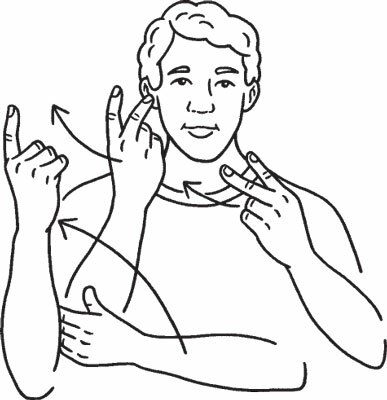 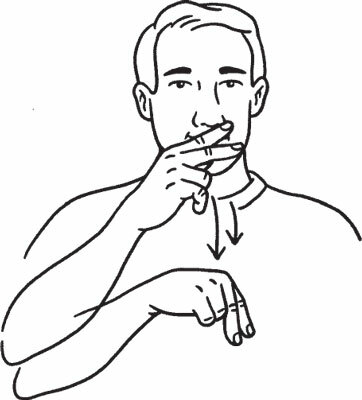 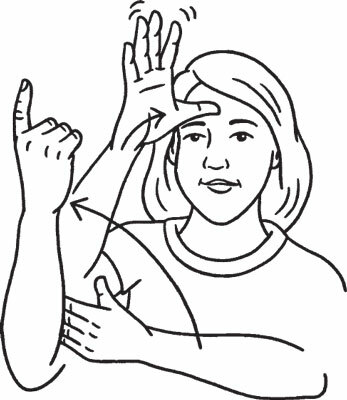 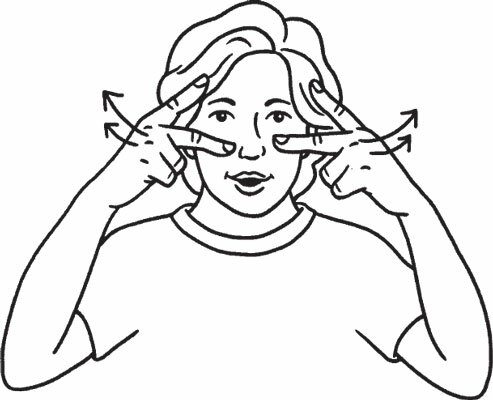 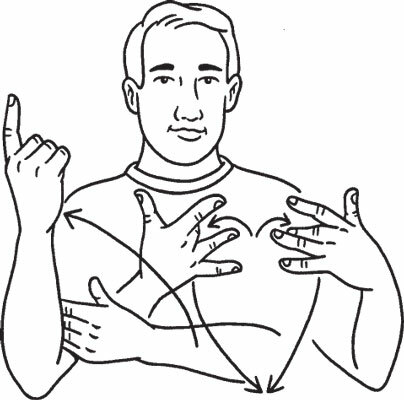 Partake in the festivities with your Deaf friends by practicing the signs shown here. 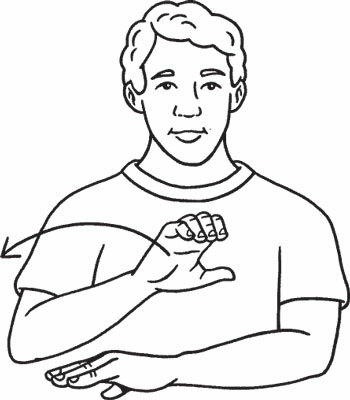 If you’re gathered around a table with some Deaf folks and you want to propose a toast, knock on the table to create a vibration. 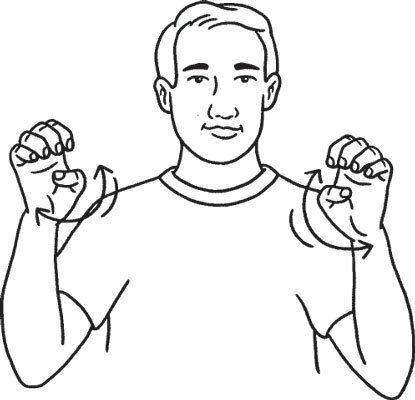 You will then have the floor.